The notion of dissociative identity disorder (also known as multiple personality disorder) is a controversial one and many mental health professionals now believe that it does not exist. Shelter begins with psychiatrist Dr Cara Jessup (played by Julianne Moore) giving expert evidence in a court room to the effect that the defendant was not in fact suffering from dissociative identity disorder but was completely aware of his actions as he raped and murdered a woman. A deeply religious woman, Dr Jessup is clearly not comfortable as she is aware of the power of her testimony and that, as it happened in the past, it is likely to result in a death sentence. As she downs shots of tequila while watching the execution, the ethical dilemma raging inside of her is clear. Returning from this stressful case, Dr Jessup receives a call from her father Dr Harding (Jeffrey DeMunn) who wants to introduce her to his interesting new patient Adam (Jonathan Rhys Meyers). On a professional level, Dr Jessup often disagrees wildly with her father but knowing that he often presents her with professional gems, she agrees to see the patient. At first, it does seem to be a rather convincing case of dissociative identity disorder but as the full extent of Adam's condition becomes clear, Dr Jessup finds her own life and the lives of her loved ones in danger as her faith is dramatically put to the test. Shelter is directed by Swedish duo Mans Marlind and Bjorne Stein. This is a complex film that explores themes of mental illness, trauma, religion, faith, folklore and the supernatural but the directors’ technique is so subtle that at no point do the themes feel forced or protracted. Instead, the directors reveal small pieces of the puzzle as the tension escalates and the film hurtles towards a startling climax. Marlind and Stein make use of sweeping cinematography complemented by dark,edgy filming techniques and Michael Cooney (Identity) has done a fantastic job in piecing together the story in his screenplay. Julianna Moore is an actress of exceptional range and this is demonstrated within the opening scenes of the film. Her nervousness during the hearing is contrasted sharply with her steely resolve during the execution and her competent professionalism in the remainder of the film. 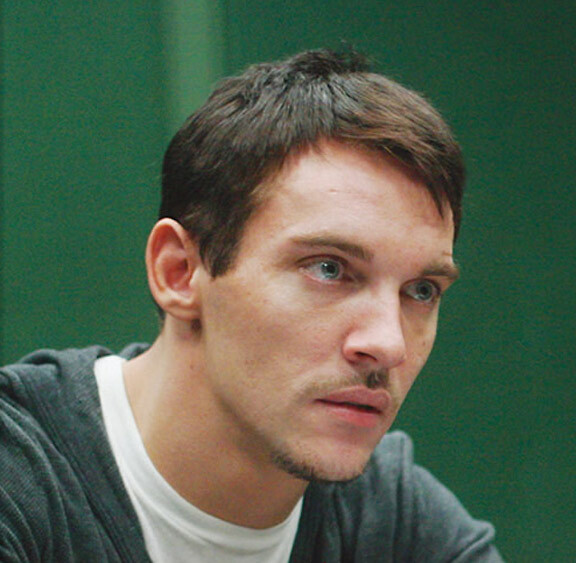 Special mention must go to Jonathan Rhys Meyers for his superb performance in this film. He plays several distinct characters as his character flits through different personalities and he certainly steals the show. I would certainly say that Rhys Meyers is an actor to look out for in the future. Shelter is a really enjoyable film that will keep you guessing from the beginning and the escalating tension will keep you glued to the edge of your seat. The only downside of watching it on DVD is that the cinematography is beautiful and I would certainly recommend this one on Blu-ray. The extra features on the DVD include the theatrical trailer and some interesting interviews with Julianne Moore, Jonathan Rhys Meyers, and directors Mans Marlind and Bjorn Stein. Once I realised that Shelter had a supernatural element, I wasn’t expecting to enjoy it but it was really well done and I give it five out of five stars. 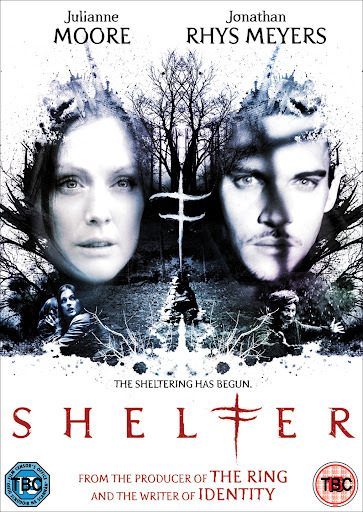 Article first published as DVD Review: Shelter on Blogcritics. Hadn't heard of this one. Great write up! I will have to check it out!